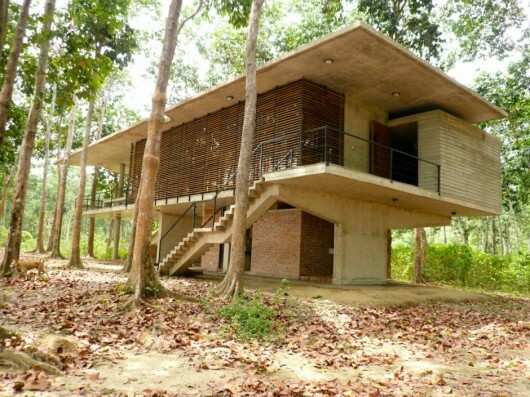 The center is located in a protected forest reserve in the Chittagong District in southern Bangladesh. 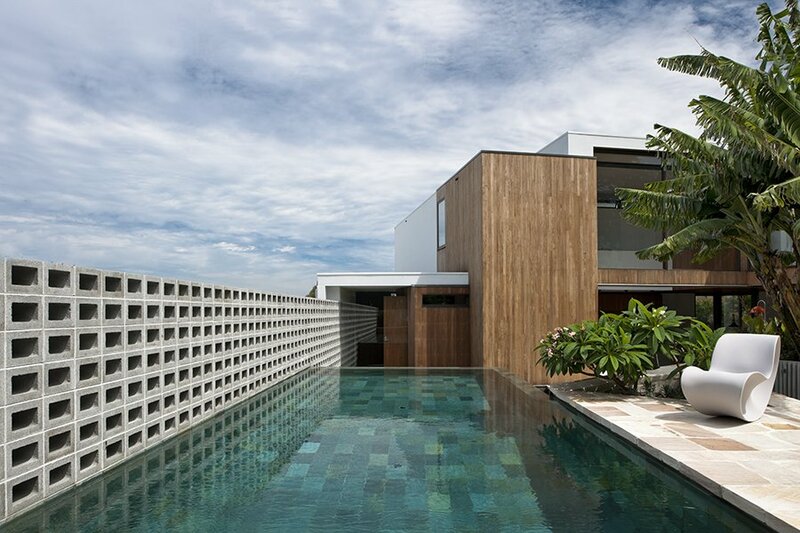 The structure itself is constructed of concrete slabs built around the trees in an effort to protect the surrounding environment. 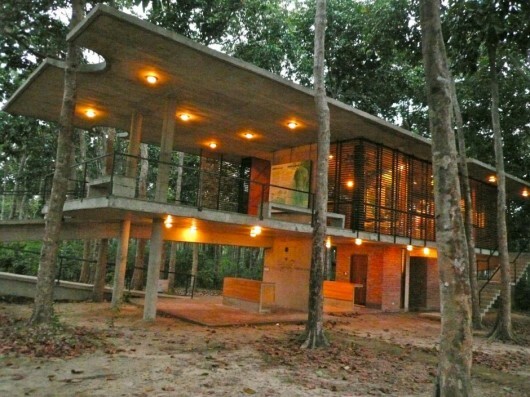 The construction of this is quite similar to the work of Martin Fernandez de Lema and Nicholas Moreno Deutsch. 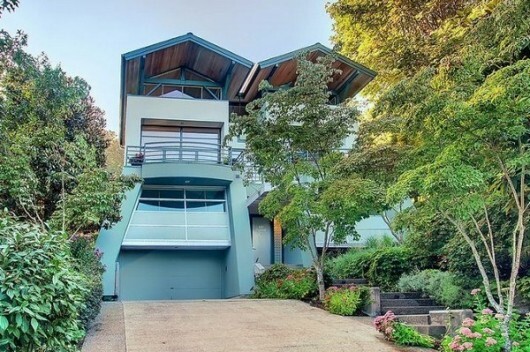 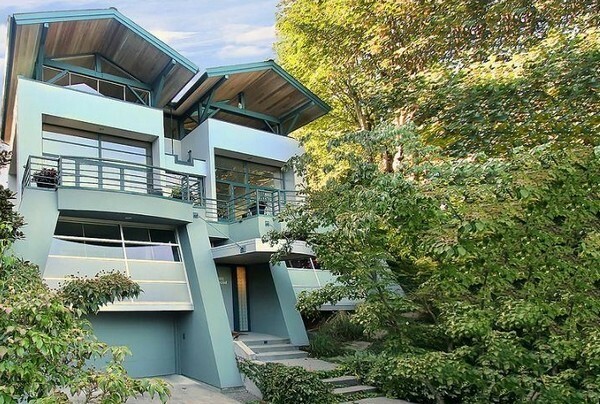 The exterior of this home—located in the Leschi area of Seattle—feels reminiscent of the bunkers from Jurassic Park. 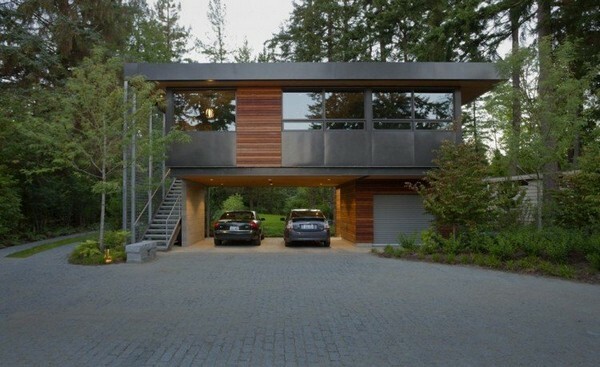 The angled garage hangers, tall glass windows and the landscaping mingling with the concrete all contribute to this very strange feel. The interior of the house is intriguing. When inside, we’re welcomed by modern appliances and spacious rooms. 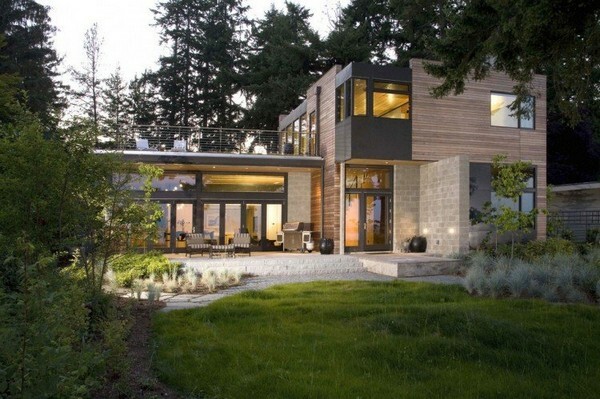 The upper levels of the home have large windows allowing for views of Lake Washington. 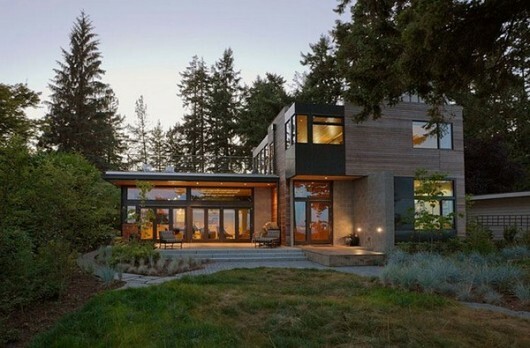 I believe the home recently sold for $1,295,000. 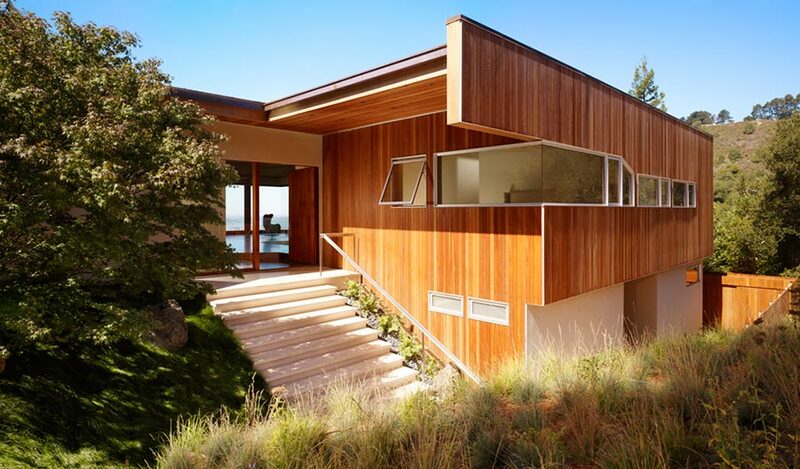 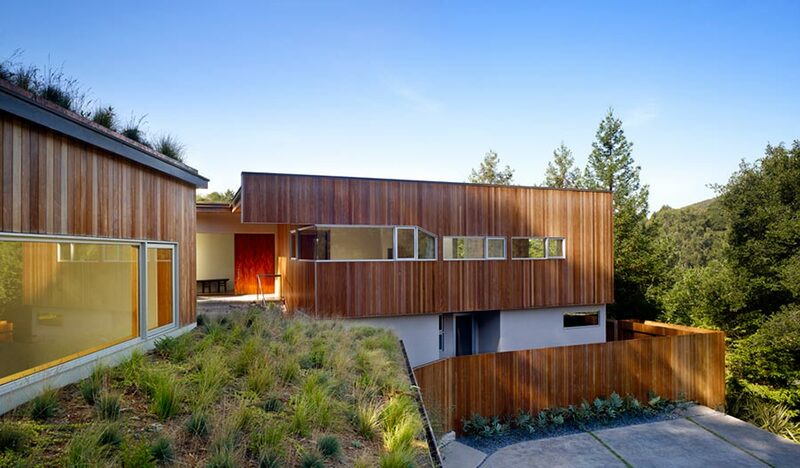 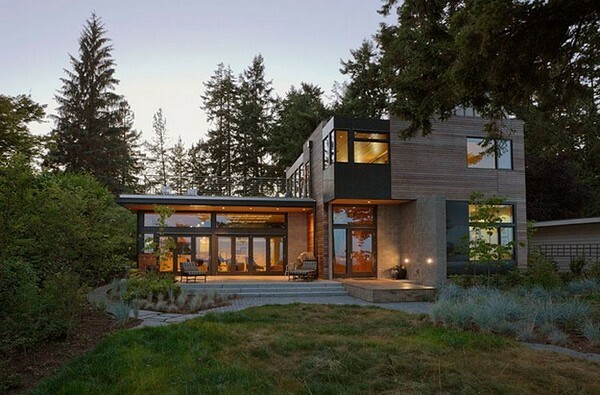 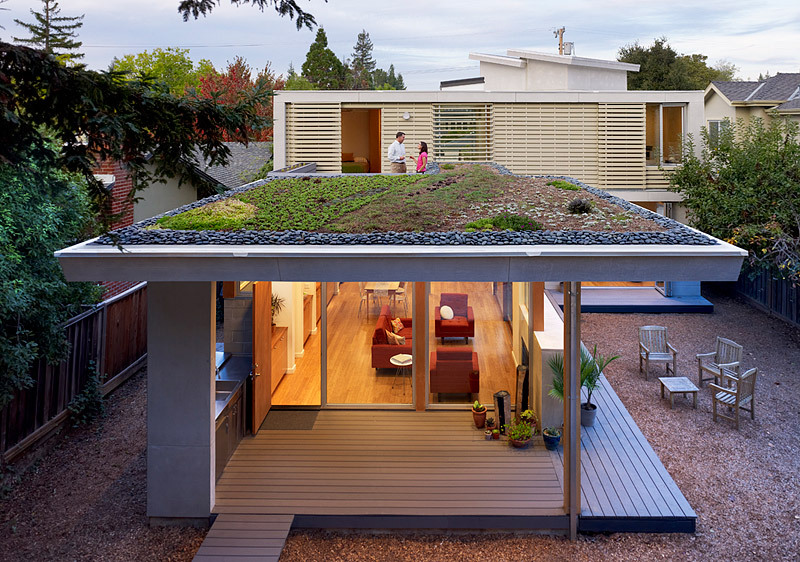 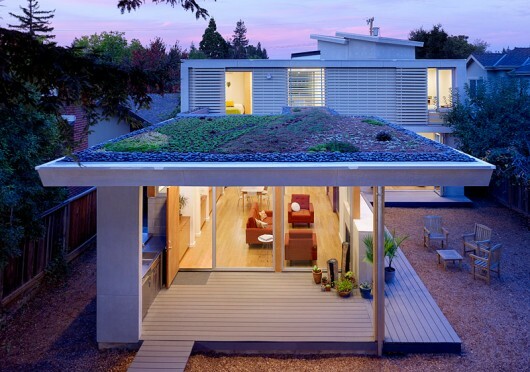 Butler Armsden Architects designed this beautiful residence on a hill in San Francisco. The hill that the home resides on is very steep, providing a beautiful sweeping view of the north neighborhoods, downtown and the bay. 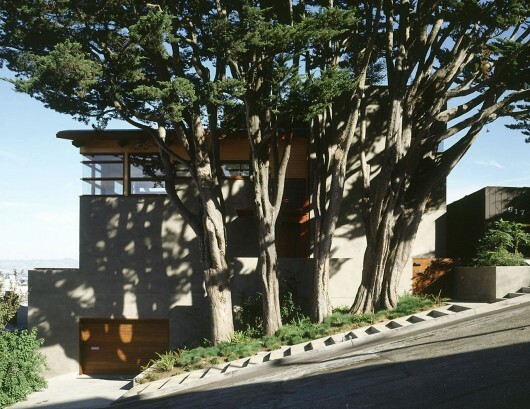 To the owner, the steep hill wasn’t an issue; it helped separate him from the city and allow for the view. 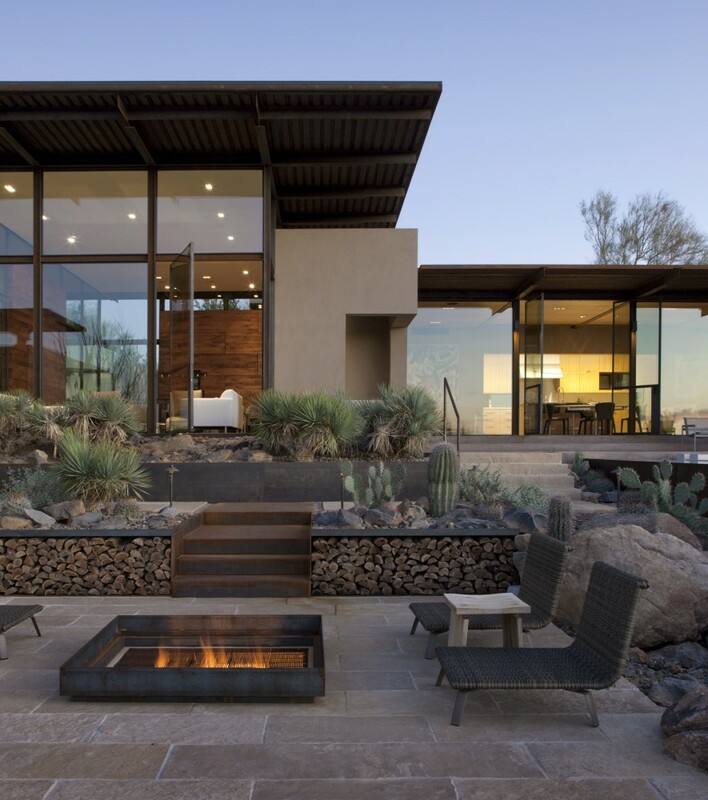 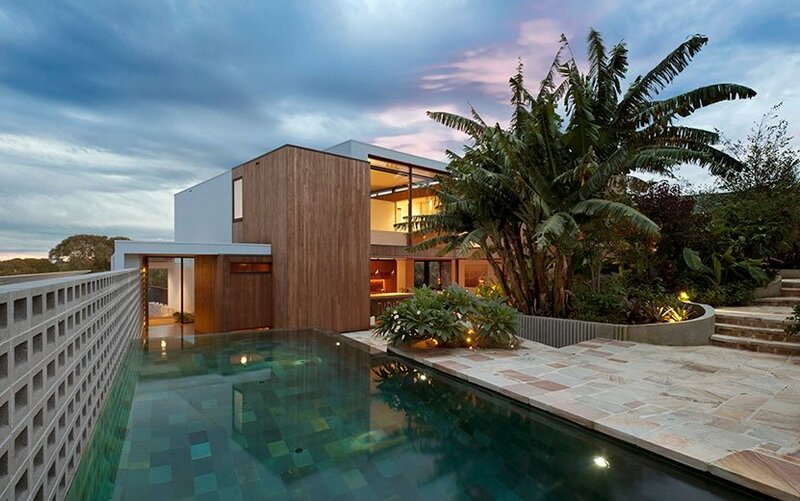 Another requirement of the owner was a that the house be modern but warm and also that it blended with the surrounding landscape. 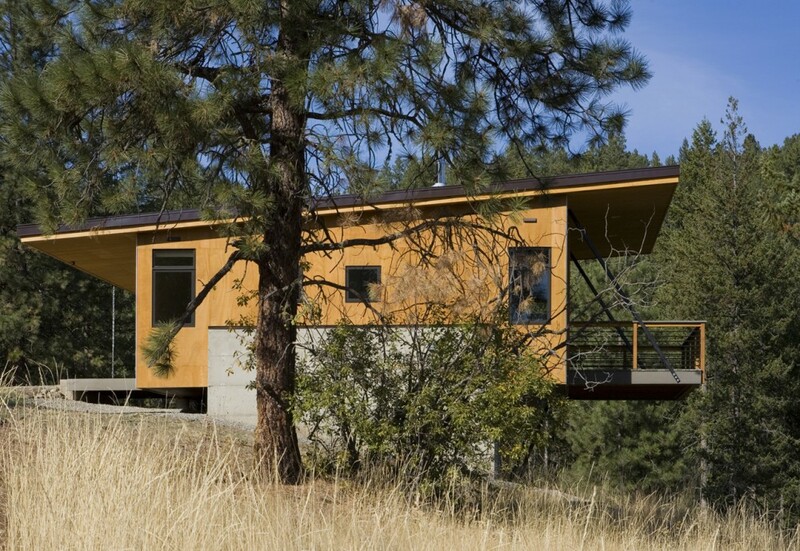 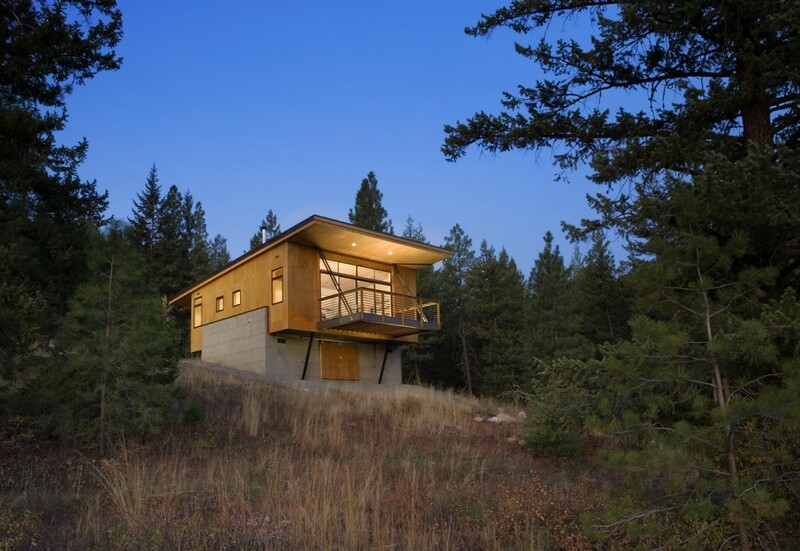 Two concrete walls cradle this cabin as it cantilevers over a hillside in Winthrop, Washington. 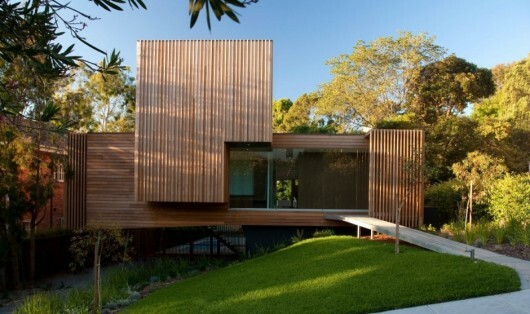 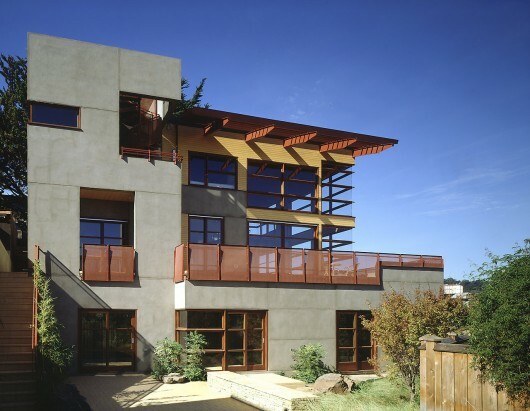 The architects on the project, Balance Associates, designed it this way to minimize the impact on the surrounding land. The inner space of the cabin has a medium modern design that, to my taste, could be modernized even more. Regardless I would still live in it and I’d very much like to build my own—how much does it cost again? 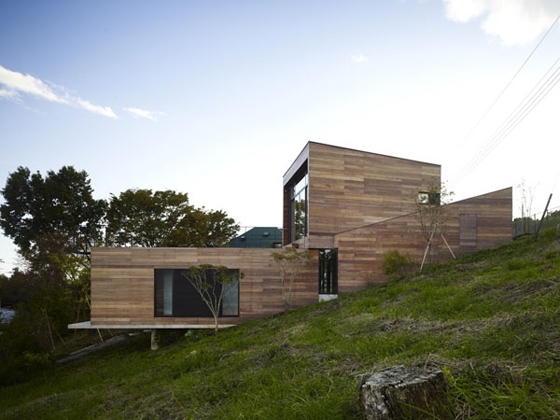 This house located in Kanagawa, Japan was designed by Shun Hirayama Architects. 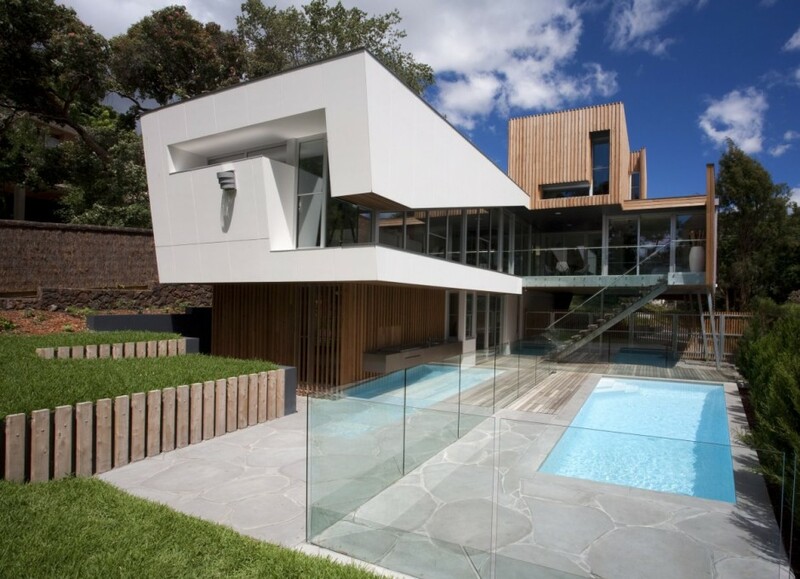 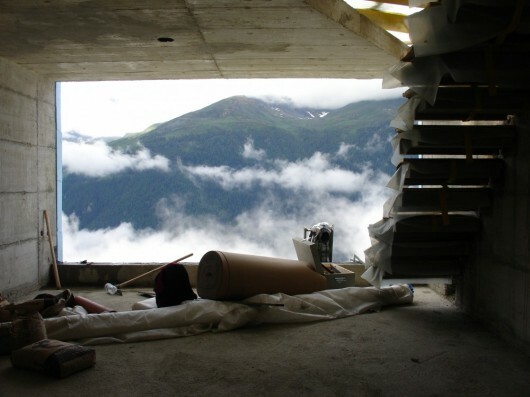 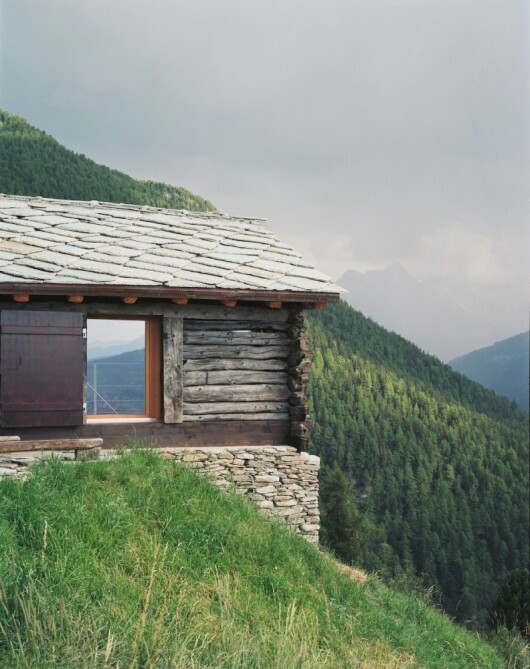 To start the design of the house, the architects defined what they would want from the view and location. 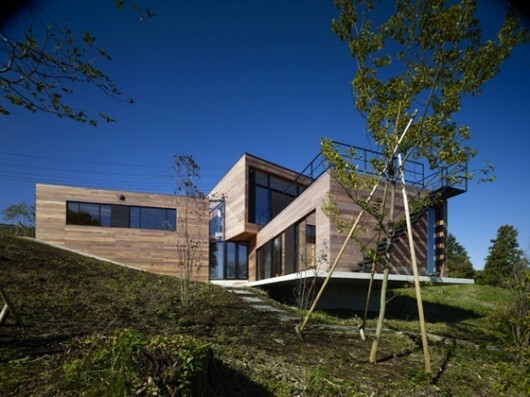 Of course they would utilize the overlook of the city and sea, but also they positioned the house based on the nearby road. The kitchen and dining space were the closest to the road while the living room and bedrooms were positioned to look over the city. Once the shape of the building had taken form, the architects began to create the interior spaces. 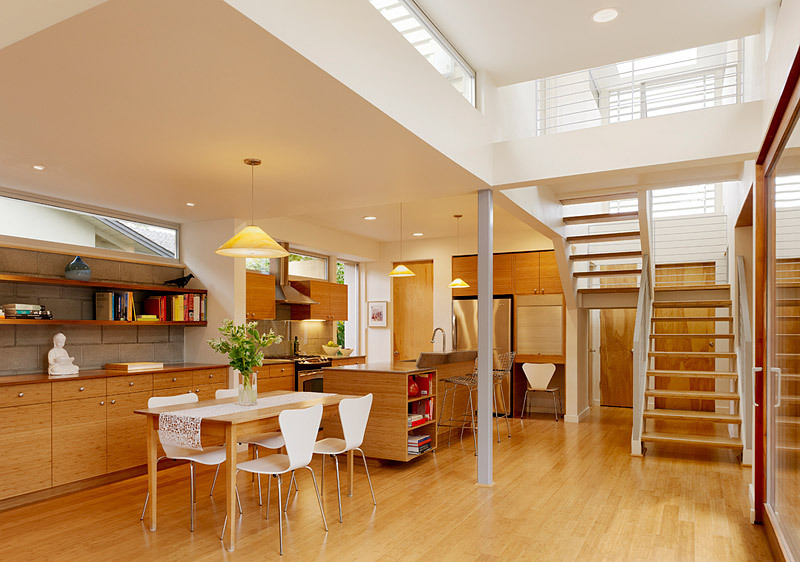 The walkways and lofty staircases are really two of the things that make up the interior of this space. 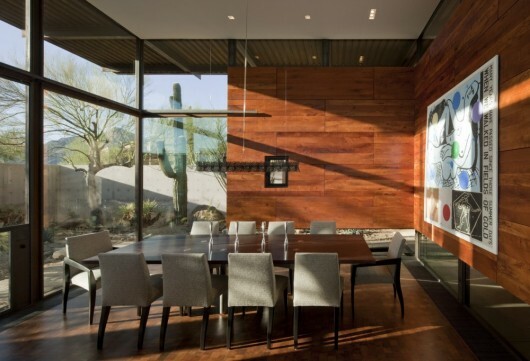 The wood finish of the walls on the inside really gives the house a beautiful, uplifting organic feel.